Mary Ann Shadd was born in 1823 to a family of free black abolitionists in the slave state of Delaware. She became a teacher at 16 and established or taught in schools for black children in several free and slave states. When the U.S. Congress passed the Fugitive Slave Act in 1850, Shadd migrated to Canada to escape the threat of unlawful enslavement. In 1851, she settled in Windsor and opened a school for black refugees. During the 1850s, she was one of the most outspoken anti-slavery activists in the region. Shadd believed “caste” or segregated institutions were inappropriate in a free country and only contributed to racial discrimination and believed in integration. To promote these views, she helped found and was editor of the “Provincial Freeman” in 1853, a weekly newspaper for the black community of Upper Canada. In the late 1850s, Mary wed Thomas F. Cary of Toronto and resumed her teaching career in Chatham. During the Civil War, she returned to the U.S. where she recruited black soldiers for the Union army. After the war, Mary (by then a widow) moved to Washington, D.C. where she taught school for many years, worked for the welfare of emancipated blacks, and studied law at Harvard University (graduating in 1883 at the age of 60). She died of cancer in 1893 at 70 years old. 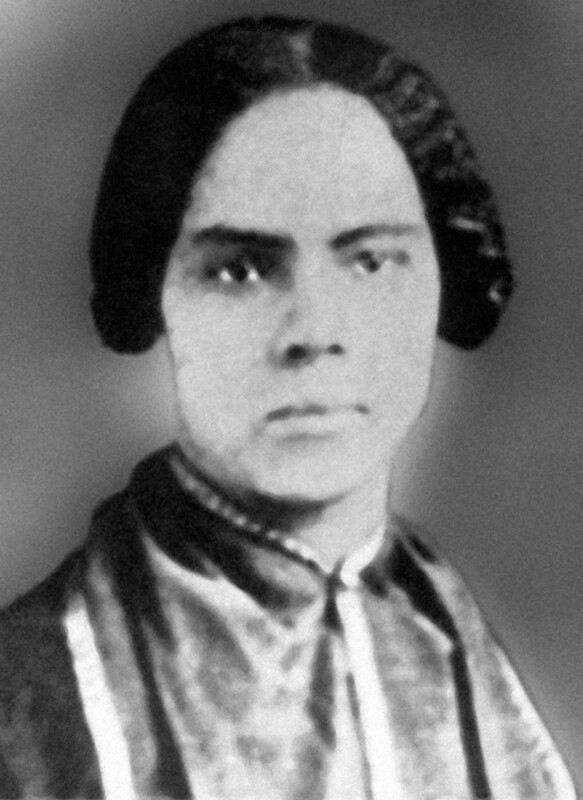 Check out this link to learn more about Mary Ann Shadd and to read additional Windsor and area black histories. This entry was posted in Black History, People, Windsor Then and tagged black history, Canada, education, escape, exodus, freedom, heroine, learning, Ontario, refugees, school, slavery, terminus, underground railroad, Windsor. Bookmark the permalink.